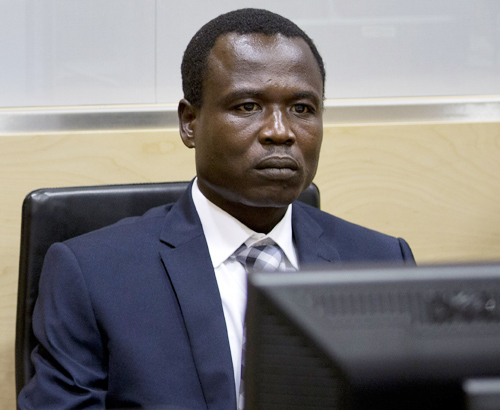 On Thursday, the Office of the Prosecutor at the International Criminal Court announced that the indictment against Dominic Ongwen, a Commander in Joseph Kony’s Lord’s Resistance Army (LRA), is to be expanded. The new, updated indictment will include up to 67 charges which cover attacks on three more camps and overarching charges of persecution, sexual crimes and the use of child soldiers. The link below to outlines the withdrawal of the indictment against Okot Odhiambo (deceased), who like Ongwen, was also an LRA leader.